In the last couple of years, Norwegian has embarked on a huge expansion at London Gatwick in the South East of the United Kingdom. 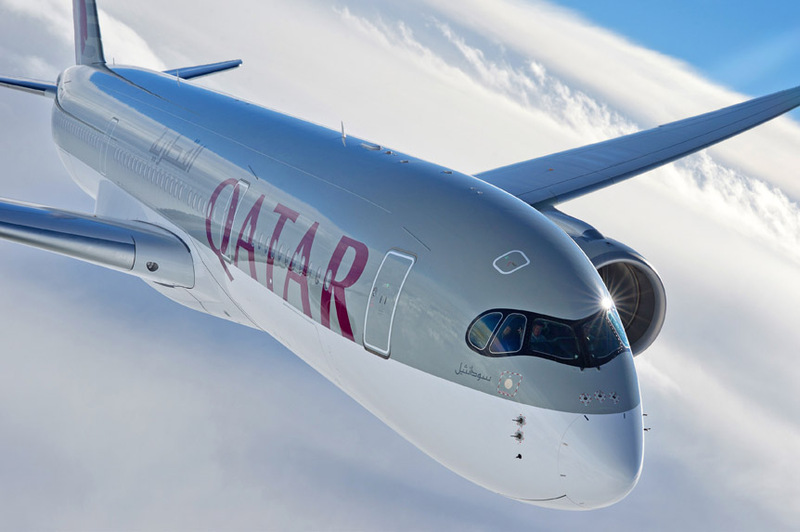 The airline has become the second largest long-haul carrier at the airport and in the last week has announced even more routes that it plans to operate from London to the United States and beyond. In the past, Norwegian used to operate a fairly innovative scheduling system for its cabin crew whereby they might spend up to 10 days away from home. In order to maximise their rosters, Gatwick-based cabin crew could find themselves flying between the United States and several points in Europe before finally returning home. For example, a crew member could start with a flight from Gatwick to Chicago and then after a 24-hour layover, fly from Chicago to Copenhagen. After a rest in Copenhagen, they then could have flown to New York before flying back to London Gatwick. 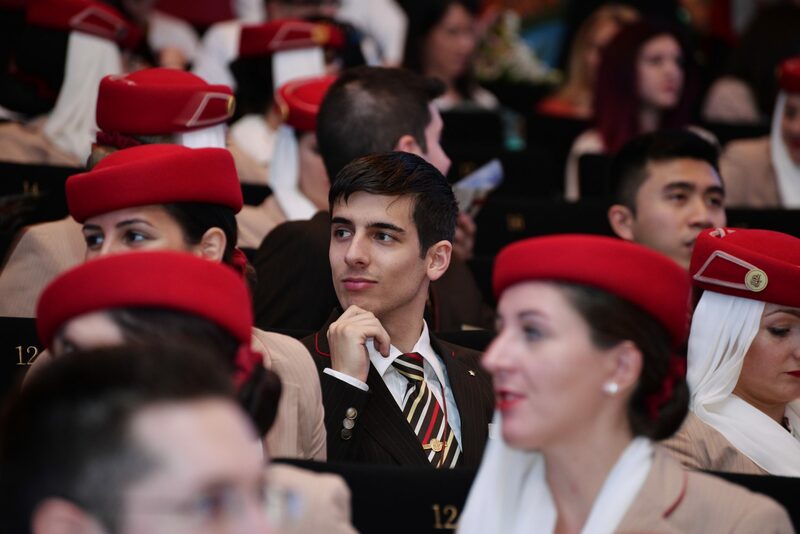 As the airline has expanded and its cabin crew workforce has grown with it, that unique rostering system is no longer needed. Instead, Gatwick-based cabin crew no longer operate flights between the United States and any other European airport apart from Gatwick. 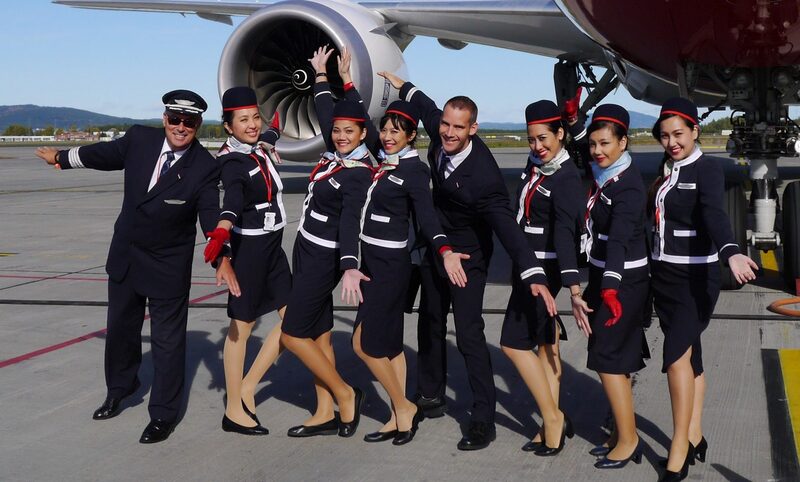 Essentially, Norwegian’s cabin crew community in London has been scaled to such as extent that the airline can maximise crew rosters with single trips that last between 3-4 days at a time. That, however, has caused some problems with the amount of money that cabin crew can expect to earn. Norwegian pay cabin crew a basic wage and then ‘flying pay’ which is an hourly rate which is paid between the time they check-in for a flight and then return to base. But one of the biggest complaints we’ve heard from serving Norwegian crew is they don’t get rostered that many flights per month. This has become an even bigger problem because the airline makes use of wet-leased aircraft to fill some of its schedule (whereby the plane and crew are provided by another airline). To address those concerns, OSM Aviation, which is a third-party company which employs cabin crew on behalf of Norwegian has developed a new pay structure for Gatwick-based crew. 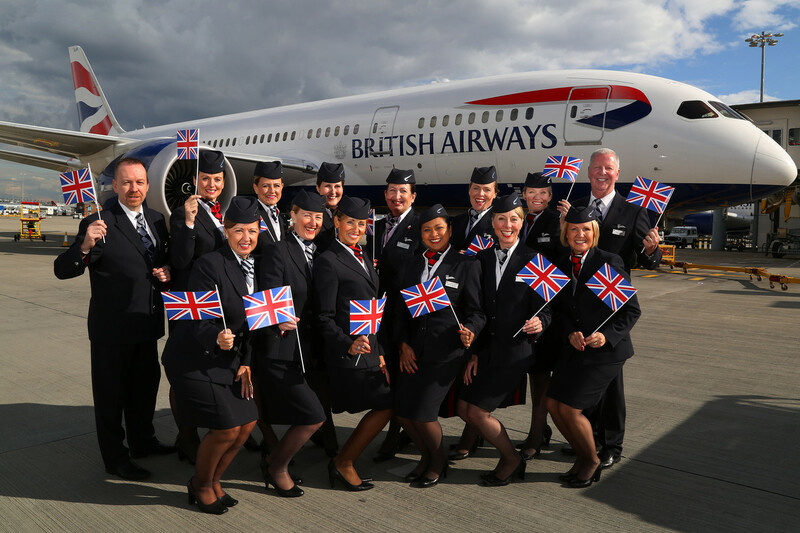 Therefore, cabin crew can expect to earn a minimum of £1,180 per month – even if their roster is bare. Now, it’s worth pointing out that within the European Union, cabin crew are only allowed to work a maximum of 900-hours per year. That works out to around 75 flying hours per month which does limit the amount you could potentially earn over the guaranteed rate. Based on our estimates, crew with a particularly generous roster could have the potential to earn between £500 – £600 on top of the guaranteed rate. Bringing the total to between £1,680 – £1,780. 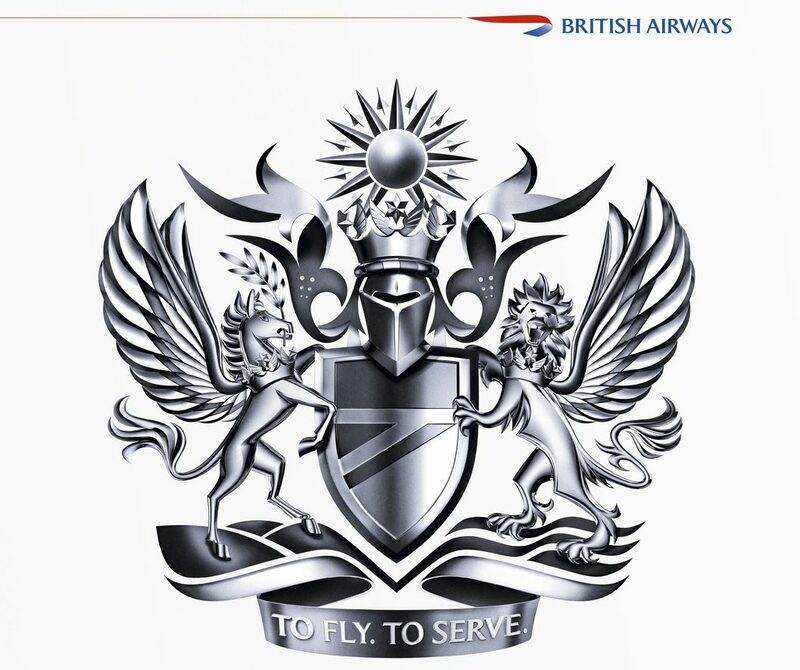 In addition, cabin crew also receive a per diem allowance of approximately £45 per trip as well as free breakfast at all crew hotels. Like many airlines that operate the Boeing 787 Dreamliner, Norwegian has been suffering extensive issues with maintenance of the Rolls Royce engines. This has meant the airline has been forced to ground some planes for extended periods while extra checks are carried out. The guaranteed take-home pay certainly goes a long way to address the financial suffering that some crew may have found themselves in although its worth pointing out that it may not always be possible to earn much more than the promised minimum wage.